Founder member of Creedence Clearwater Revival, John Fogerty's unmistakable growl was a staple of American radio during the 60s, on tracks like Bad Moon Rising, Proud Mary and the anti-Vietnam war anthem Fortunate Son. 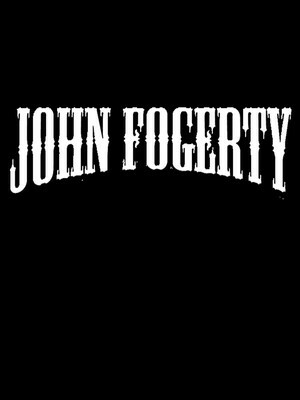 Selling millions of records worldwide, the group disbanded in 1970, at which point Fogerty pursued a highly successful solo career, penning hits including Old Man Down the River and Rockin' All Over the World (later made famous by Status Quo). Don't miss Fogerty when heads out on tour across the country, bringing his talents a stage near you. Sound good to you? 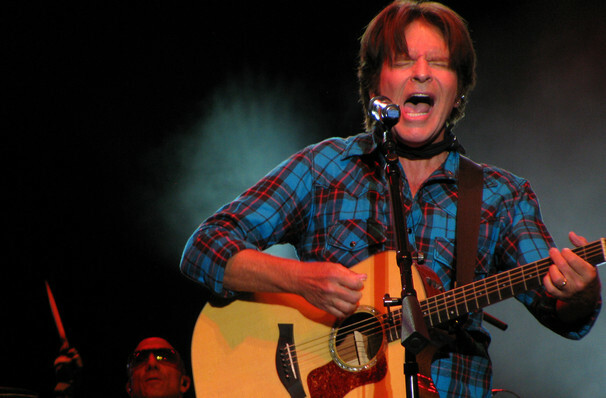 Share this page on social media and let your friends know about John Fogerty at Riverside Theatre. 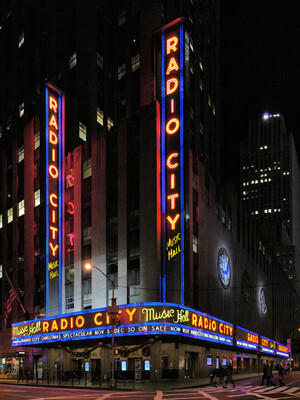 Please note: The term Riverside Theatre and/or John Fogerty as well as all associated graphics, logos, and/or other trademarks, tradenames or copyrights are the property of the Riverside Theatre and/or John Fogerty and are used herein for factual descriptive purposes only. We are in no way associated with or authorized by the Riverside Theatre and/or John Fogerty and neither that entity nor any of its affiliates have licensed or endorsed us to sell tickets, goods and or services in conjunction with their events.